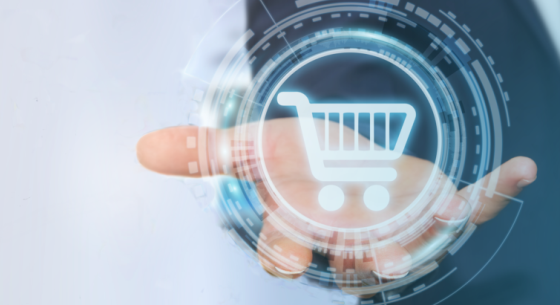 How trade – both online and stationary – will look in the future, will be demonstrated by exhibitors at INTERNET WORLD EXPO at more than 450 stands. 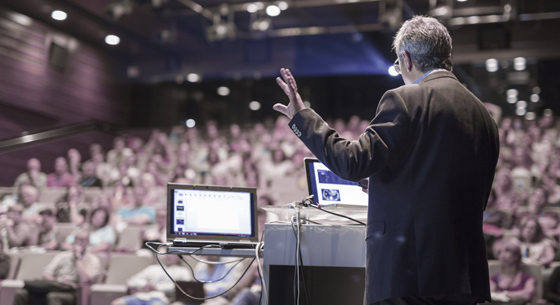 Simultaneously, the INTERNET WORLD EXPO will dedicate trending topics on three special exhibit spaces; POS connect, AmazonWorld and the CMCX - Content-Marketing Conference & Expo. In the TrendArena everything revolves around the future of commerce. The professional journal Internet World Business presents more than 30 top speakers on the stage of the TrendArena. At a special exhibit, with 1000 square metres, operators of stationary stores can discover which new digital products and services will influence stationary sales of goods and services up to 2025 and the resulting cross-selling opportunities arising for online trade. 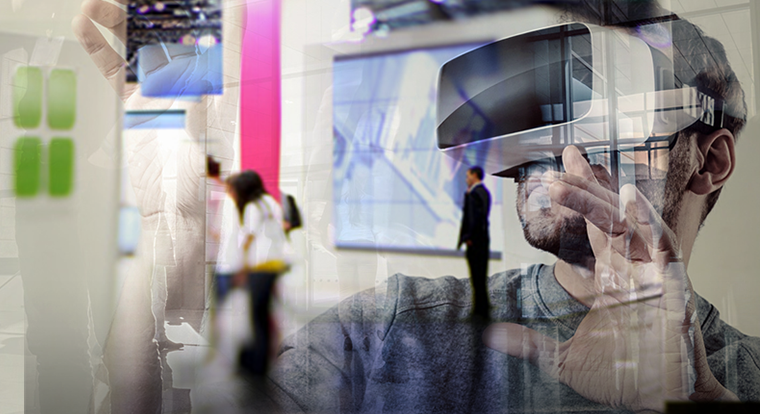 These include Beacon-applications, RFID, Digital Signage, in-store promotion and VR/AR. 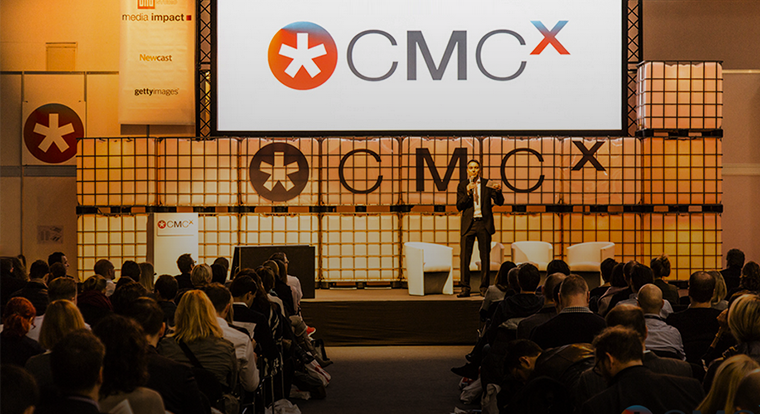 The CMCX, Europe’s leading conference on Content Marketing coincides with INTERNET WORLD EXPO, and also takes place at Munich’s Exhibition Grounds. Here’s where the industry defines the status quo of Content Marketing and sets trends for years to come. How do sellers, re-sellers and manufacturer use Amazon ideally? 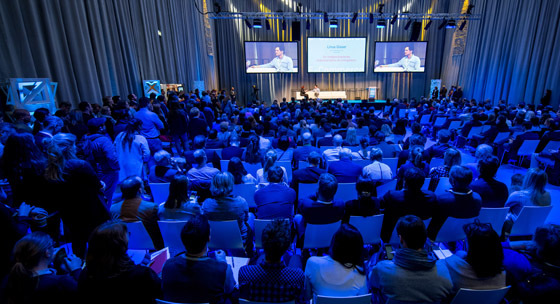 Professional online traders will find answers to these questions at the AmazonWorld Convention congress, which takes place simultaneously to the INTERNET WORLD EXPO on March 6 and 7, 2018 at the Munich exhibition grounds. On March 6, versed sellers and analysts will provide information about the Amazon universe. On March 7, there will be interesting workshops. At the SEO/SEA WORLD Conference, our speakers – acknowledged specialists from agencies and the corporate world – will provide new ideas focusing on how “Mobile Only” and “Voice First”, as well as new trends in SEO and SEA, YouTube and Google can best be put into practice. 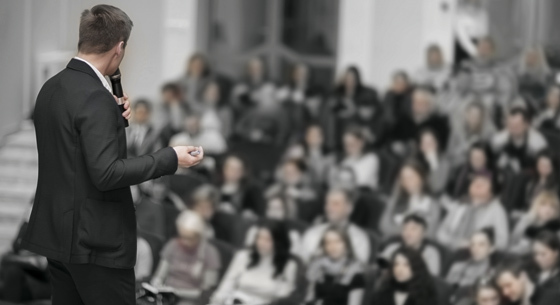 The inspiring information that participants will take away with them from the Conference on March 12 and 13, 2019 will enable them to rework their own strategy for even better advertising results on Google and YouTube. Almost every business makes use of Facebook as part of its social media activities. At the FacebookWorld Conference on March 13, 2019, you will receive from our speakers – all experienced Facebook and Instagram administrators from agencies and the corporate world – practical tips and examples for your day-to-day business. The speakers will present a number of companies whose appearances on Facebook and Instagram are exemplary and will demonstrate how these approaches can be transferred to suit your needs. Digital possibilities are increasingly changing the clients‘ purchase behaviour. Nearly every household has access to the internet, which influences all areas of consumption. Especially the stationary trade has to deal with this change and use it as a chance. 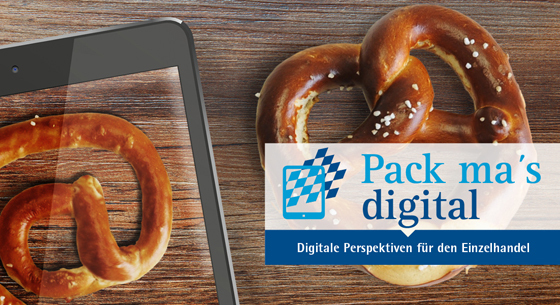 The conference of the Bavarian Industrie- und Handelskammern at the INTERNET WORLD EXPO treats current and future developments and it should help interested traders to find the right strategy for their businesses. Learn how other entrepreneurs master this challenge and discuss the perspectives and challenges with experts.